Tragically, an 11 year old girl was killed in a hit and run accident in southwest Houston. The accident occurred at Southwest Freeway and Westpark Drive. A pickup truck was crossing the intersection when a red vehicle hit the truck. The pickup truck slammed into a concrete column. The red vehicle did not stop. Everyone inside the truck was transported to the hospital. An 11 year old girl inside the truck was killed. Police are searching for the driver of the red vehicle, which may be a Chevy Cobalt or Chevy Cavalier. 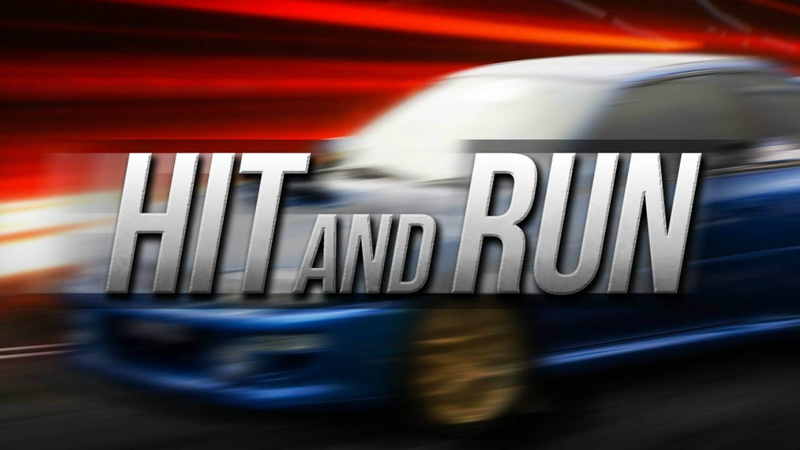 Unfortunately, hit and run accidents occur more often than they should. The good news is that it’s hard to get away with a crime in today’s world. It may be possible for the police to get evidence from witnesses, street cameras, and surveillance cameras from nearby businesses. It’s critical that anyone involved in a hit and run accident file a police report. Even if the police are unable to track down the hit and run driver, it may be possible for a driver to be compensated for his or her injuries through his or her own automobile insurance policy. Most uninsured motorist policies will pay for injuries in a hit and run accident. It’s important for the accident victim to have legal assistance in order to ensure that he or she gets the financial compensation to which they are entitled. If you have been injured in a hit and run accident in the Houston area, call the Houston personal injury attorneys at Kennedy Hodges at 855-947-0707. Our attorneys will be happy to provide you with a free consultation on your case. Call us today or visit our Facebook page to learn more.